Just west of Melbourne is the small town of Torquay. It is known for being the gateway to the Great Ocean Road and its known for surf spots that are famous in the region. While in town, we checked out the beaches and cafes and got a chance to visit the Australian Surf Museum. Thanks for sharing your pictures of Torquay. Beautiful ocean views and the museum looks great too. Love your outfit, the striped top is very nautical. 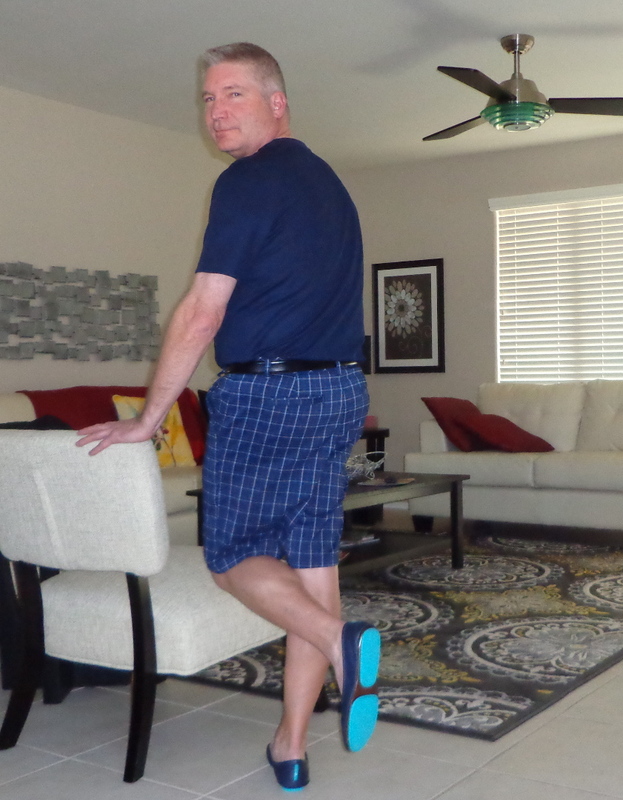 And of course who doesn’t love a great pair of Tieks.